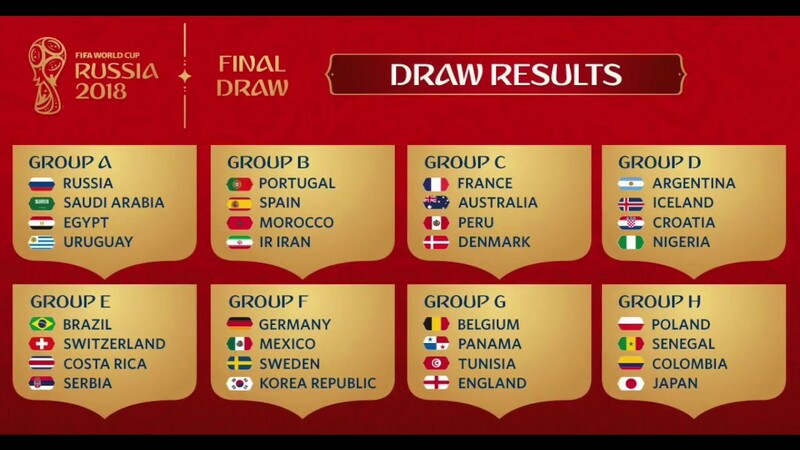 As June 14 approaches, Russia gears up to host the grand football fiesta of FIFA World Cup 2018. The tournament that will be held from June 14 to July 15, 2018, is the most looked-forward-to event among the football enthusiasts from across the globe and will be attended by fans from all corners of the world. If you are planning on catching your favourite players in action at the biggest event in football history, go through these Russia Travel Tips during FIFA World Cup 2018. For further help with the planning, you can also visit this trip planner. The first and the most important tip for your Russia World Cup travel is keeping in mind the stringent Russia Visa requirements. Arming yourself with important ids like World Cup Fan ID, electronic migration card, and passport at all times during your travel is also quite imperative. The World Cup Fan ID is your Visa and the electronic migration card will be essential to register yourself within 24 hours every time you move to a new city within Russia for the matches. Keep an eye on the code-of-conduct regulations which will be made binding at the airports throughout the duration of the FIFA World Cup. This is being brought in to regulate the passenger behaviour at the airports and passengers at the Moscow’s main airports will face fines for “violation of rules of conduct.” Breaching of rules includes sleeping at the airport, wearing stained and odour-laden clothes, and sitting on the floors. Go through the extensive information about the security at the stadiums and the restrictions in place regarding what items are allowed into the stadiums. Make sure you double-check your belongings and strictly adhere to all these prerequisites to avoid getting into trouble with the authorities at the stadium. Do not forget to carry your World Cup Tickets while entering the stadiums. Also, note that your bags will be taken from you at the stadium and will be returned to you only at the exit. During football season, the atmosphere in Russia will be carnival-like, be it during the day or at night. So, catching hold of a transportation and commute option will not be very difficult. Another point worth mentioning is that spectators get free public transport on match days during the World Cup. If you wish to avoid any unnecessary problems, try to catch a licensed taxi instead of walking alone, especially at night. As we all know, football is a passionate game and tempers are known to run high during matches of high-profile teams. Try to keep yourself away from the violent fans, scuffles, and football hooliganism. There will be police authorities and security personnel posted everywhere around the stadiums in all the 11 cities which are hosting the matches. Do not hesitate to approach them in case of any emergencies. 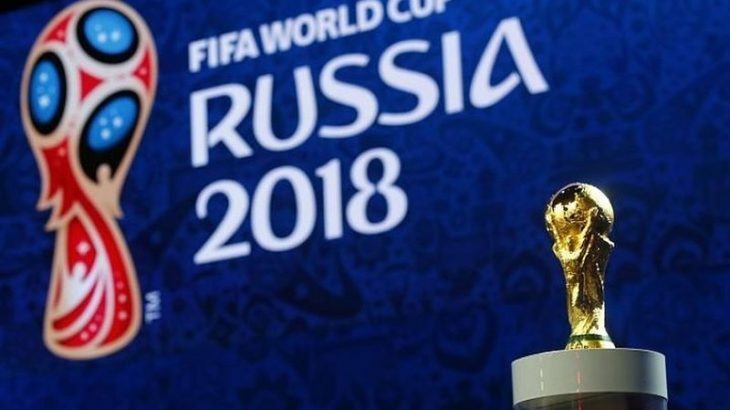 Sport russia fifa 18, russia fifa time, world cup 2018 how it works, world cup 2018 how many countries, world cup 2018 how many teams, world cup teams 2018. permalink.